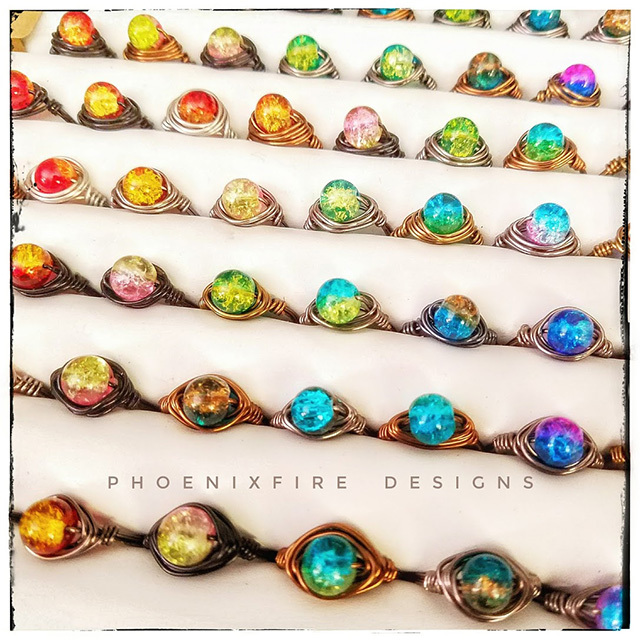 I would like to introduce you to May of PhoenixFire Designs. 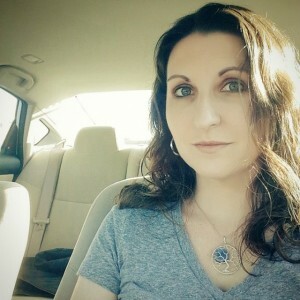 We have been friends online for many years and I love her work. She makes so many wonderful pieces of jewellery. As it’s the time of year where everyone is looking for that perfect gift, I thought I’d share with you May’s wonderful work. 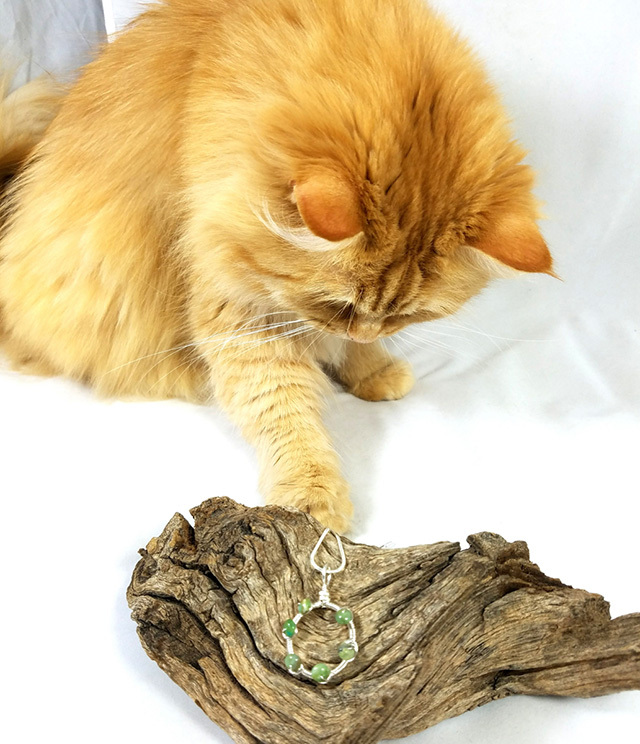 What prompted you to start hand crafting Tree of Life pendants? Well, I started making jewelry in general about 15 years ago. Basic “beads on a string” kind of things; simple earrings, necklaces and bracelets. After doing that for a few years, I really wanted to try something new. I wanted to challenge my abilities and learn new skills and techniques. I started seeing a lot of people working with wire wrapping and it looked so amazing to me! The detail and the skill was so impressive. So about ten years ago now, I started experimenting with wire. And some of the first things I tried doing were tree of life pendants. I saw someone post a basic tutorial and figured I’d give it a go. I wound up taking the idea and modifying it and changing up the process and ultimately, I wound up making something I really liked! Then, I just kept going and haven’t stopped yet! What does the Tree of Life mean to you as a symbol? Initially I was drawn to the idea of making trees simply for my love of trees. I’m a certified treehugger and grew up exploring the woods across from my home, climbing trees and generally enjoying being in and around nature. My Mother instilled a real sense of love of the natural world in me at a very young age. Making tree pendants seemed like such a perfect way to express that side of me. As I learned more about the Tree of Life concept however, I fell even more in love with the symbology and meaning. Every culture around the world has had some version of the Tree of Life in myth, story, legend, religion and culture. It shows up everywhere! The general idea is one of harmony and unity. The roots of the Tree reach deep into the Earth and the branches into the heavens. It’s an inter connectivity of all things and I love the reminder that life is intertwined and we’re all in this together. What other jewellery do you make? These days, I do a lot of wire wrapping – both Trees and other, more random styles. Every now and then I just get inspired to stretch my creative wings a bit and I experiment and play around with the wire and see where it takes me. I wind up making hearts, or infinity symbols, or free form tree sculptures – all sorts of unique, one of a kind pieces that happen without a lot of pre-planning. I also wire wrap rings which are a big hit at my local craft shows and art markets I vend at. 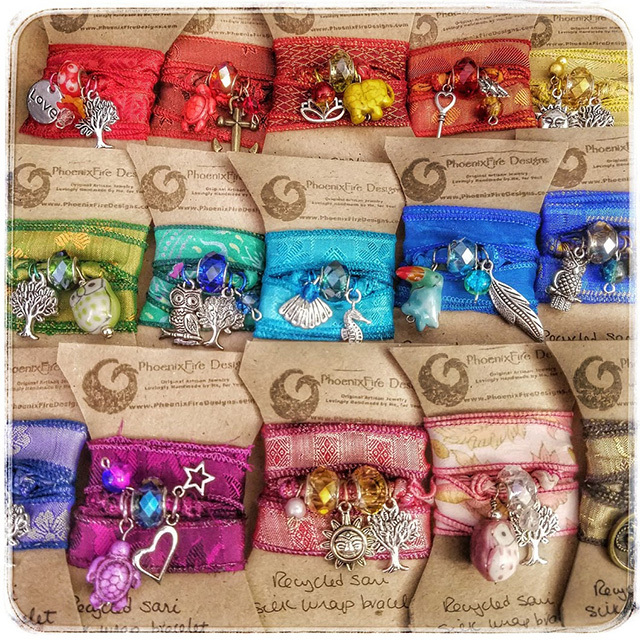 Besides wire wrapping, I also make silk wrap bracelets made from vintage saris, a range of gemstone earrings, and also little bird nest pendants which celebrate Motherhood and family with personalized birthstone colored “eggs” nestled safely in the nest. I think they make such sweet gifts for Moms. I know many of the items you make are custom, but do you have a particular design which is most requested? A lot of people really enjoy pieces such as my Family Tree pendant in which I arrange all the birthstones of the family – sometimes multiple generations worth! – all together in one tree. I love being able to make something special that has deep meaning for people. It’s such an honor to help them celebrate a special moment or celebrate a loved one. Which item is your personal favourite? 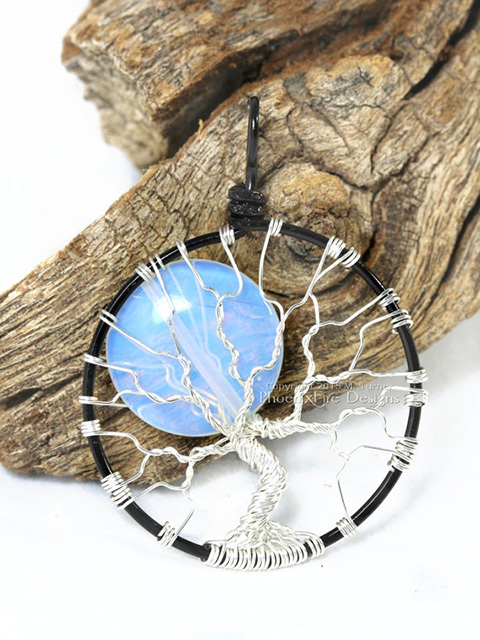 (I’d have to go for a custom made Tree of Life with a black circle, a silver tree and a glow-in-the dark moon, but I quite like the Purple Moonstone Full Moon Tree of Life Pendant too!). I love my Full Moon Trees the best. I probably wear my Rainbow Moonstone Full Moon Tree or my Labradorite Full Moon Tree the most. I find myself gravitating to them more often than not. I really love the Moon – almost as much as I love trees! – so it’s just the perfect pendant for me. And I find the rainbow moonstone just goes with everything! But when I want a pop of color, I usually opt for the Labradorite. I believe you don’t make the jewellery on your own… I hear you have “help”? *Laughs* Well it’s true that I have help – but more in the photography vs. the actual construction. 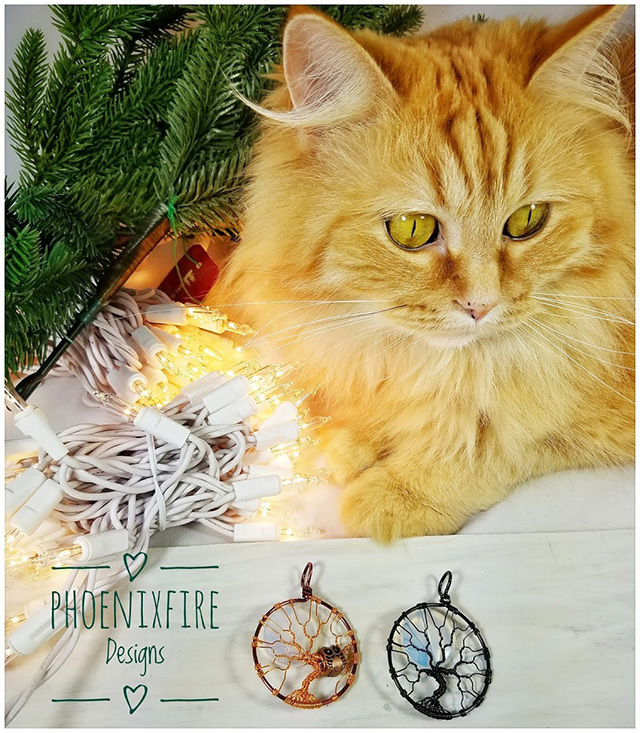 Official PhoenixFire Designs Shop Assistant Ginger (aka “The FLÖÖF”) is a HUGE paws-on help when it comes to taking product photos. She is very attentive, paying a lot of close scrutiny in how I place my pieces. She often feels the need to make “adjustments” during the photo shoot and has been known to spend the entire time sitting directly in my lightbox, making sure I am doing the job to her demanding standards! It’s hard to imagine how I could possibly ever manage to take photos on my own. You attend markets in your home state of Florida with your wonderful creations, could you share some upcoming dates with us for anyone who might be nearby? Of course! This is my busy time of year. I’m all over the greater Tampa Bay Area every weekend from now through Christmas. And for the entire season October – May, I’m also a reoccurring vendor at Pierce Street Market generally every second Saturday of the month. Thank you Nikki for taking the time to let me share a little about my passion and my art! I’m so proud to be able to use my creativity for a living. I love helping bring a little joy into the world. Many thanks to May for taking time out of her busy schedule to answer my questions and share her wonderful creations with us. 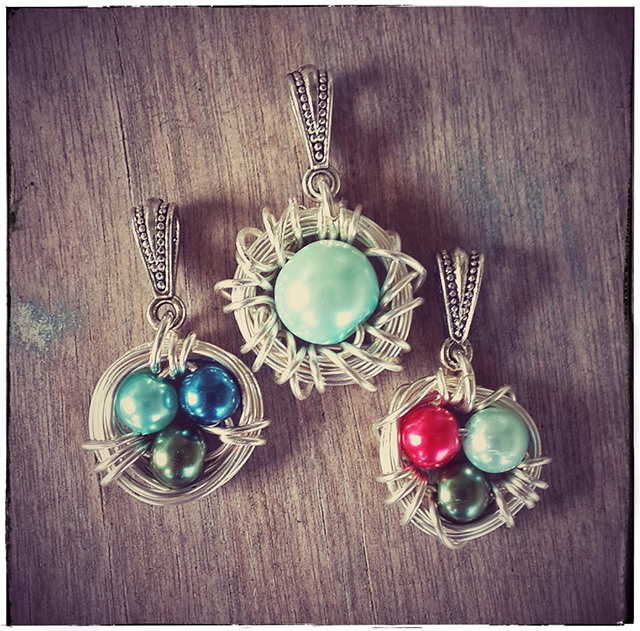 What do you think of these lovely pieces of handmade jewellery? 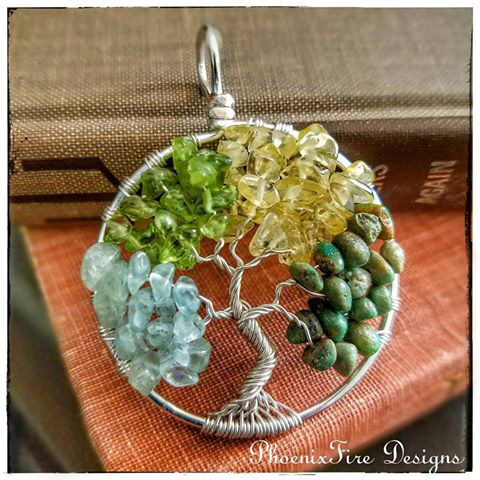 Please do check out the PhoenixFire Designs website and Etsy store! Tagged bracelets, earrings, etsy, florida, full moon trees, handmade, jewellery, jewelry, pendants, tree of life. What gorgeous jewelry! 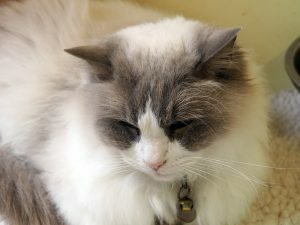 (and a gorgeous kitty, as well) I’ve thoroughly enjoyed browsing the website and etsy store. Love the colors in the rings and bracelets. 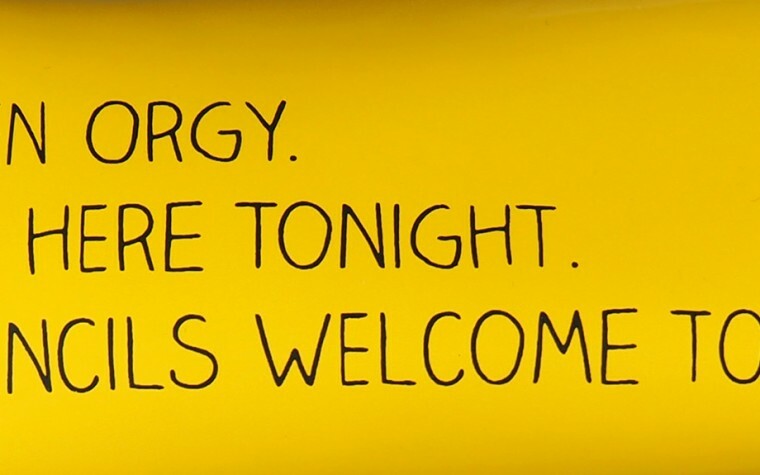 Thanks for sharing this with us! SO TALENTED! Your jewelry sings to our souls! These would make such lovely gifts! Gorgeous jewellery – love the ‘rustic’ look! Such lovely jewellery, I like the bracelets very much. Love the assistant too. The jewellery looks lovely, I like designs inspired by nature. The colours are very nice too. Hello, from a fellow treehugger, I love trees and nature and these beautiful pieces of jewellery. The FLÖÖF is adorable! They’re such unique pieces, stunning! What a great collaborative post, I really enjoyed reading and May’s Etsy shop looks wonderful, such calming and serene colours. Thank you so much everyone for such lovely compliments! 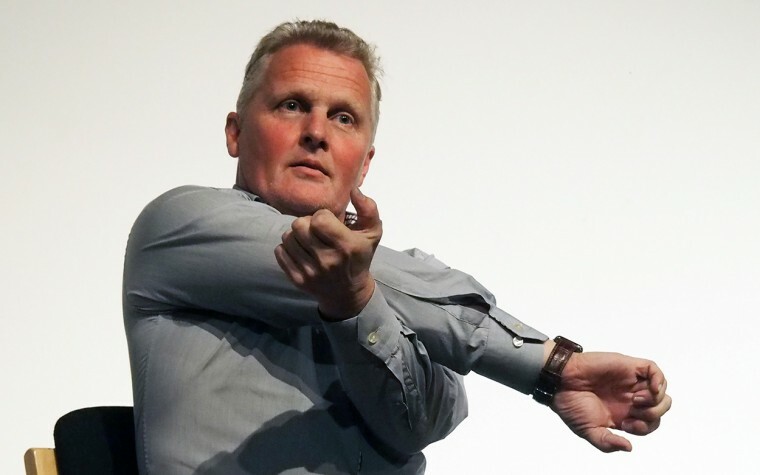 😀 And thank you, Nikki, again for the chance to speak to you about my work and my passion. Those are beautiful jewelries especially the wire wrap rings!